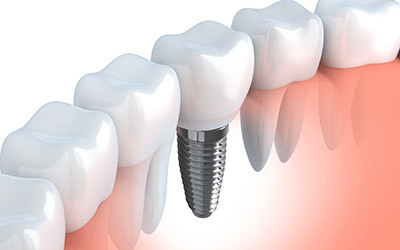 Dr. Carrie Berkovich is a specialist in Periodontics & Dental Implants. Dr. Berkovich is a Diplomate of the American Board of Periodontology. 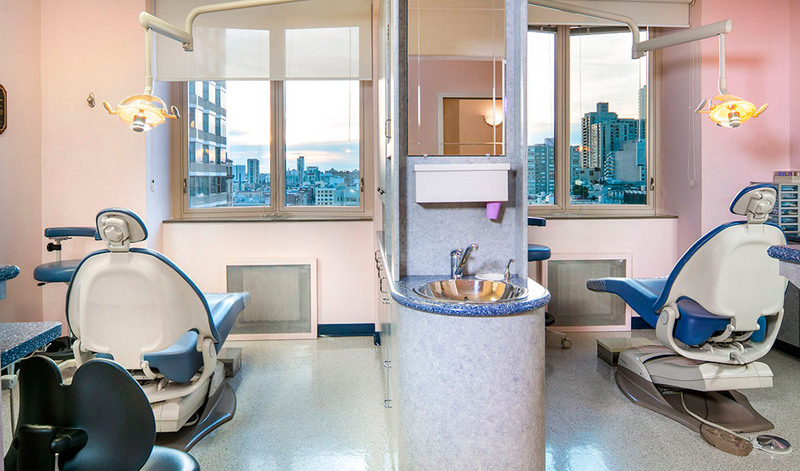 A Diplomate is a periodontist who has made significant achievements beyond the mandatory educational requirements of the specialty and who is certified by the American Board of Periodontology. Dr. Carrie Berkovich received her Dental Doctorate degree (1994), Certificate of Postgraduate Residency in Periodontics (1997) and the Master of Science degree in Oral Biology (1997) all from Northwestern University in Chicago, IL. In 1998 she became a Diplomate of the American Board of Periodontology. Dr. Carrie Berkovich has worked as an Assistant Clinical Professor in the Department of Periodontology at Northwestern University Dental School and University of the Pacific School of Dentistry in addition to maintaining her private practice. 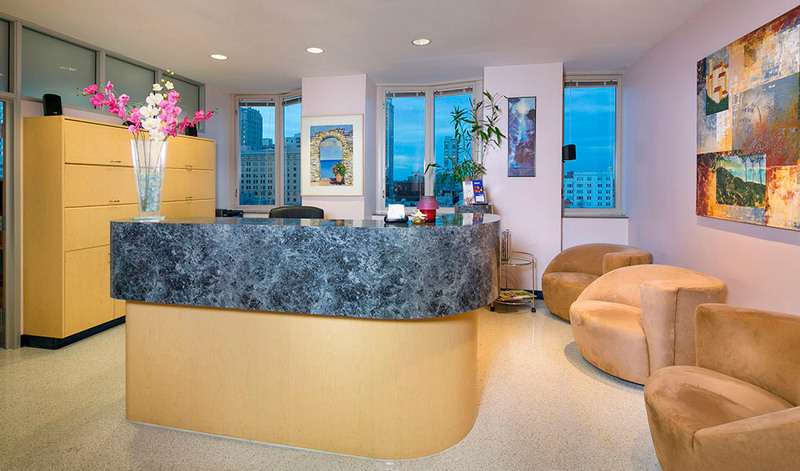 She recently served as a course director of AIC Implant Training Center in San Francisco, CA. 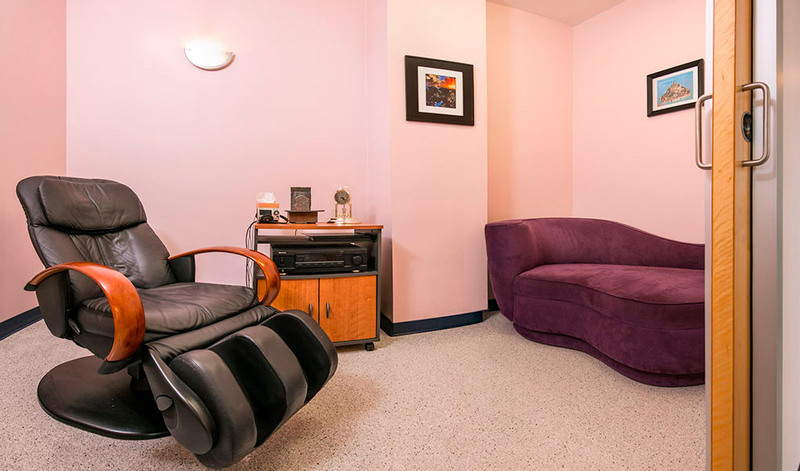 While devoting most of her time to her private practice, Dr. Berkovich also serves as a medical consultant. 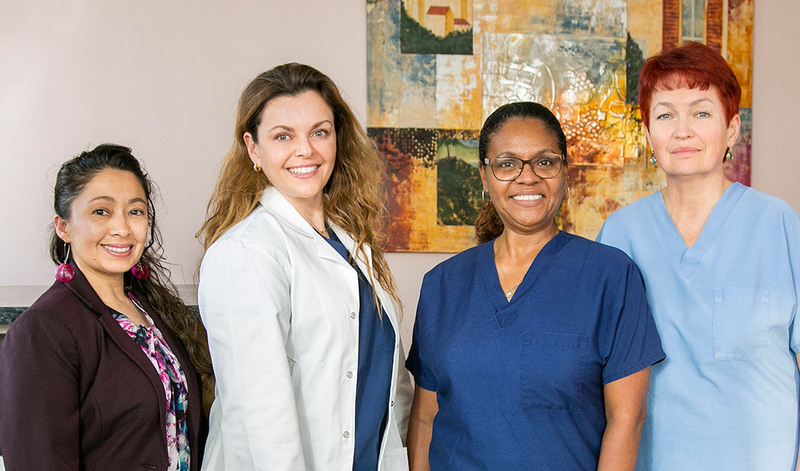 Dr. Berkovich believes in delivering the highest quality dental and periodontal care to her patients through state-of-the-art techniques, team work, education, and a highly trained staff. 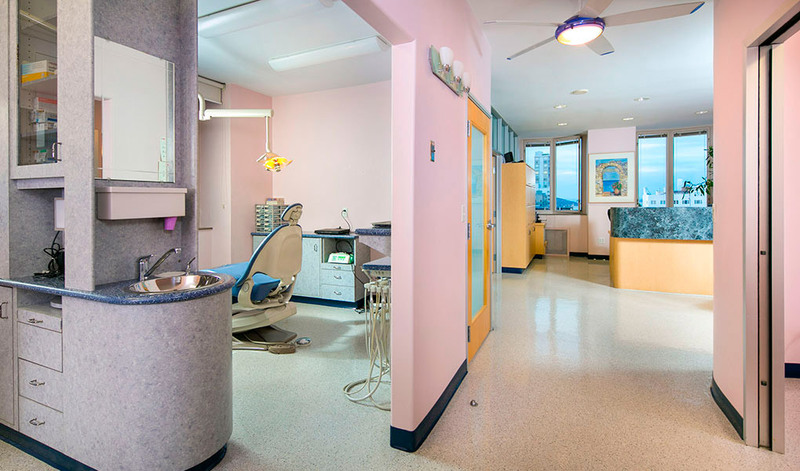 Dr. Carrie Berkovich is ranked as the Top Periodontal Specialist in San Francisco by actual patients. Please see what people are saying about us on Dr. Oogle, Yelp and Google+. 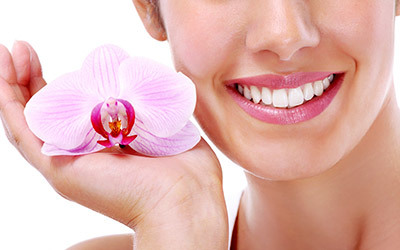 A pleasing and radiant smile is a complex combination of form and function. Where changes are foreseen or desired, our doctor can change the color shape of the teeth, re-contour the gingiva and produce the changes envisioned by the patient. 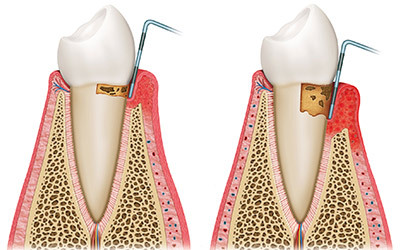 Gum disease is an infection of the tissues that surround and support your teeth. 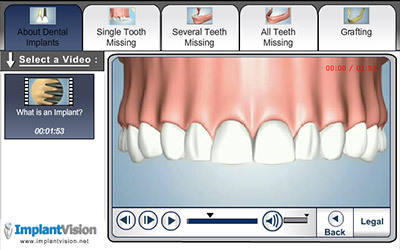 There are a variety of treatments for gum disease depending on the stage of disease, how you may have responded to earlier treatments, and your overall health.